Two men have been arrested in connection with the deaths of two Rio Bravo musicians over the weekend, according to the Tamaulipas Attorney General’s Office. Cuitláhuac Ruiz, 26, and Elías Hernández, 25, were fatally shot and found in an abandoned truck Sunday morning on a highway in Reynosa just meters from the Pharr-Reynosa International Bridge. The men were part of Los Norteños de Rio Bravo band and were kidnapped Saturday night following their concert in Rio Bravo, which is across the Rio Grande River from Donna. 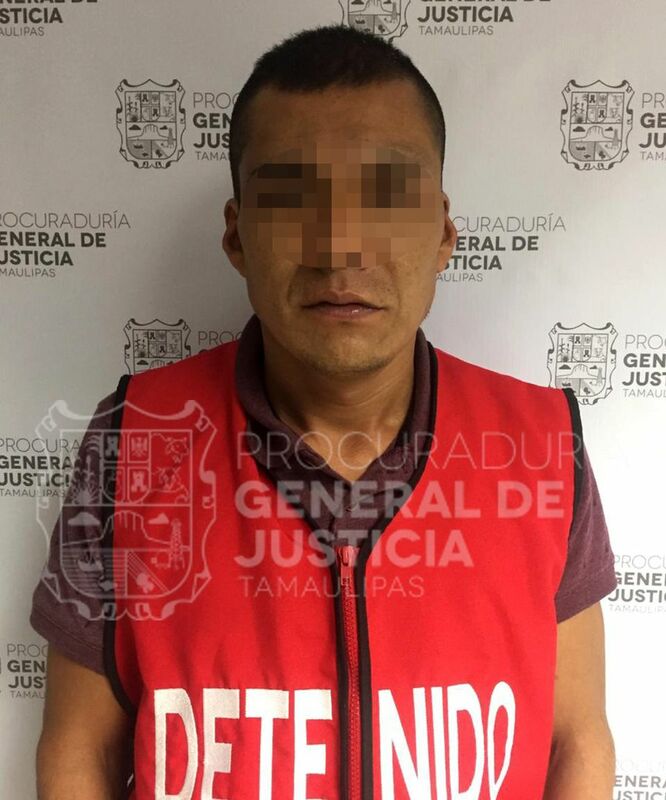 Tamaulipas state police arrested a Guatemalan national, Carlos “N,” and Francisco Abel “N,” a Matamoros resident, early Tuesday. The men were pending arraignment on murder charges carrying up to 50 years in prison if found guilty, Tamaulipas Attorney General Irving Barrios Mojica said during a press conference. Per Mexican law, the attorney general’s office is not releasing their last names. 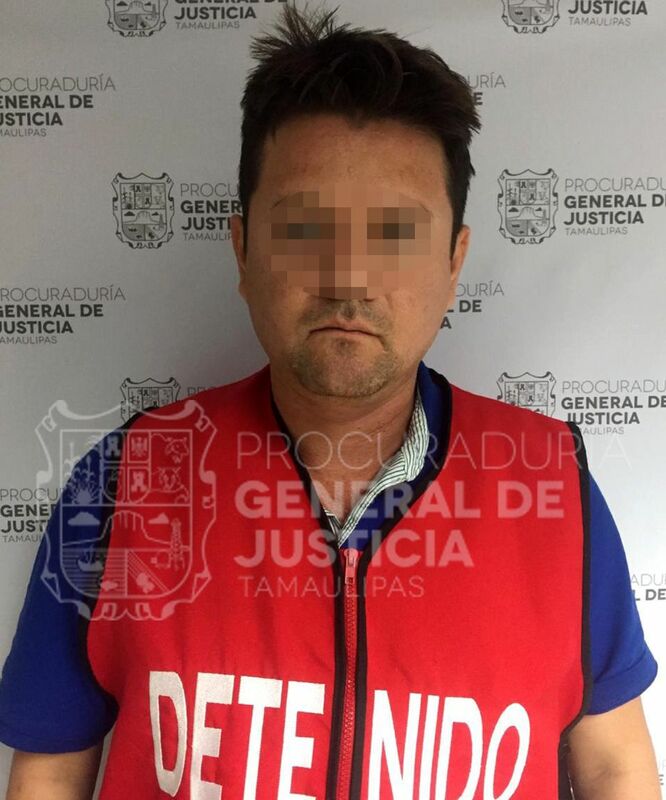 Both men are believed to be members of an unnamed criminal group based in Matamoros. Barrios Mojica said police recovered two firearms that upon analysis were determined to be those used to kill Ruiz and Hernández. Fingerprints discovered on a poster board left on the truck where the musicians’ bodies were found also matched those of one of the men arrested. The poster board claimed that the killings were related to organized crime. The attorney general said investigators believe the men were killed after they got in an argument about a traffic accident with a member of the criminal group.